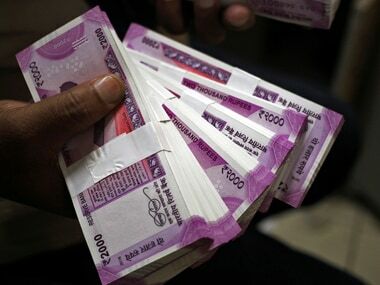 New Delhi: India's top finance ministry official said that plans announced in this week's budget to stick to a fiscal deficit target of 4.1 per cent of GDP are "very credible", despite criticism from ratings agencies that the number is optimistic. Prime Minister Narendra Modi, who took office in May, on Thursday unveiled a budget that focused on attracting investment rather than reining in spending, in order to balance India's books and revive a weak economy - an approach that fell short of expectations. On Saturday Finance Secretary Arvind Mayaram said however that he thought the approach was feasible. 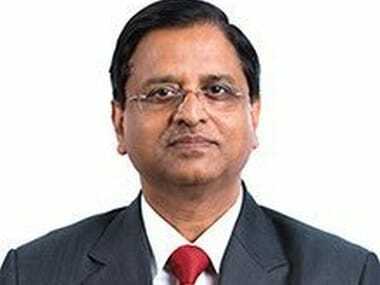 "If you look at the numbers as they stand today, I think it's a very credible number," he told a panel session hosted by the Federation of Indian Chambers of Commerce and Industry on Saturday. "We are looking at bringing the investment cycle back. That'll be the pump primer," Mayaram said, confirming that India's government is projecting economic growth will rise to 5.8-5.9 per cent this fiscal year. He also said Modi's administration might be able to exceed the $9.7 billion divestment target set out in the budget - which it aims to meet by selling government stakes in both state-owned and private companies - partly because India's stock markets were stronger this year than they had been last year. Asia's third-largest economy grew by 4.7 per cent in the year that ended on March 31 - the second consecutive year of growth of below 5 per cent. While Thursday's budget contained a number of measures to attract foreign investment and kick start infrastructure projects, a major revival in private investment across the economy is by no means guaranteed. With varying degrees of severity, ratings agencies Fitch, Moody's and Standard & Poor's have all expressed worries that the pledge to keep the fiscal deficit at 4.1 per cent in 2014/15 is unrealistic. 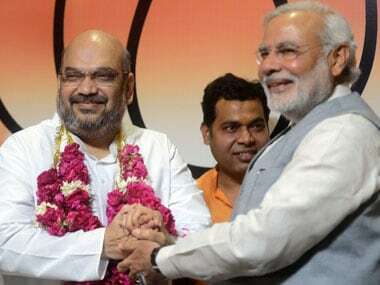 The target was set by the previous government, an unwieldy coalition led by the now ousted Congress party. Two particular challenges for India's economy in the coming months are the threat of a bad monsoon, with the annual June-September rains that determine farmers' incomes off to a poor start, and volatile oil prices due to civil war in Iraq. 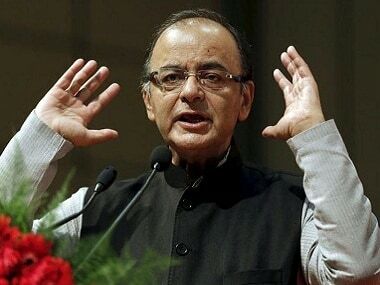 Finance Minister Arun Jaitley, as he presented the budget in parliament, called the fiscal deficit target "daunting" but said he would take on the challenge. He has also vowed to cut the deficit to 3.6 per cent by 2015/16 and 3 per cent the year after.